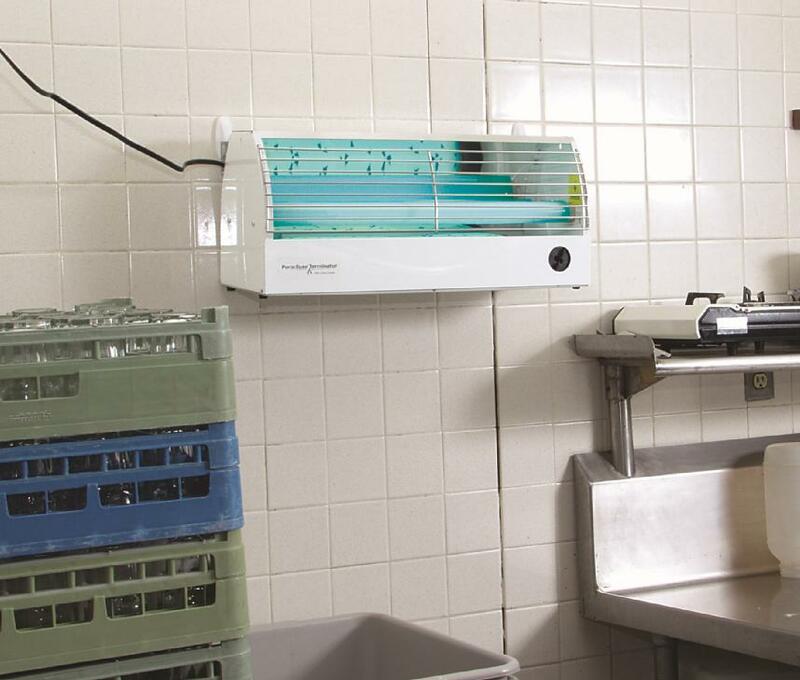 Has fly control been a major problem in your food preparation area or warehouse? If so then this Paraclipse® Terminator™ Fly Trap is the perfect solution in pest management. Easy to clean and maintain and meets FDA & USDA Guidelines. Environmentally safe, does not use sprayed chemicals or zapping. The special engineered design attracts insects from both the front and back of the unit. 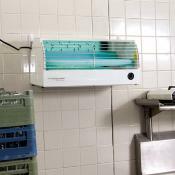 This fly trap keeps your establishment safe and free from flies carrying diseases such as Salmonella and E.coli.